In 2020 we will be celebrating 100 years of Women’s Institute in the village. 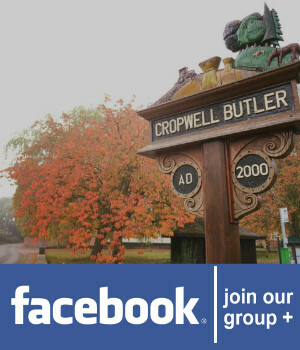 We meet every first Thursday of the month at the Cropwell Butler Village Hall at 7.30 pm and meetings last for about 2 hours. We have a full and varied calendar of events which include guest speakers, activities such as pottery making as well as day trips out and an annual Xmas and summer meals at local establishments. Our membership is approximately 40 ladies of all ages and new members are always very welcome. Angela rehabilitates & releases back into the wild these once common garden visitors. The triumph & disaster of this fascinating family. A local charity aiming to ensure every child has the best possible start in life. ‘Edith Piaf’ Historian Julie will talk about the life of this famous French singer/ songwriter. An Open Meeting to which anyone is welcome to attend & Members are encouraged to bring friends. Christine was former Head Housekeeper for the 12th Duke of Devonshire having lived on the estate for 40 years. The story of No: 6 Shell Filling Station during the 1st World War. Everyone is welcome to attend this Open Meeting when Martin will talk on this fascinating subject. 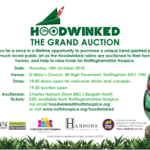 A small donation is required to include refreshments & raffle.